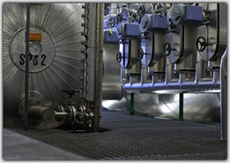 We are a full service company specializing in boiler and process control systems and equipment. We develop, build, install and service combustion/process control systems, instrumentation, and mechanical equipment. Combustion Installations of New England Provides emergency Power Plant service 24 hours a day 7 days a week.